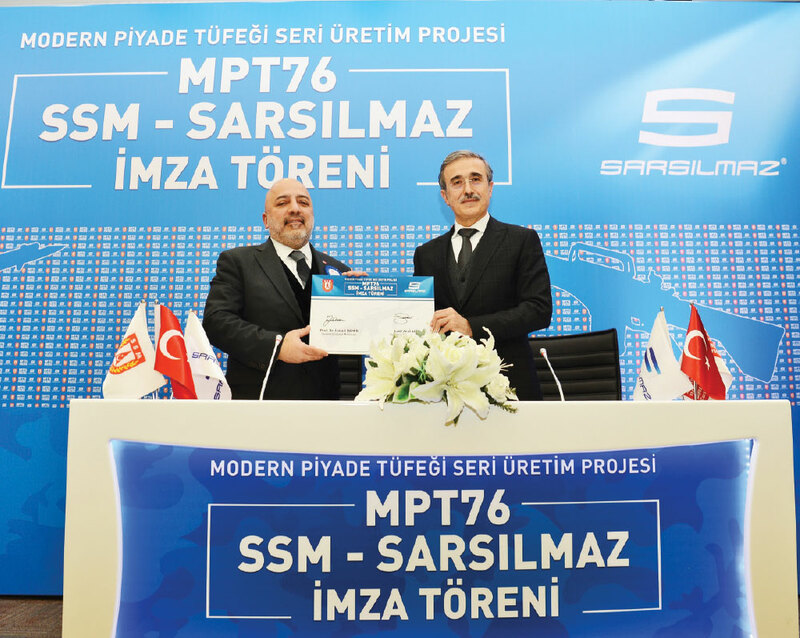 The MPT-76 Serial-Production Contract, which is being executed by the Undersecretariat for Defense Industries (SSM) with an aim to fulfill the Modern Infantry Rifle requirements of the Turkish Armed Forces, was signed between Sarsılmaz Silah Sanayi A.Ş. 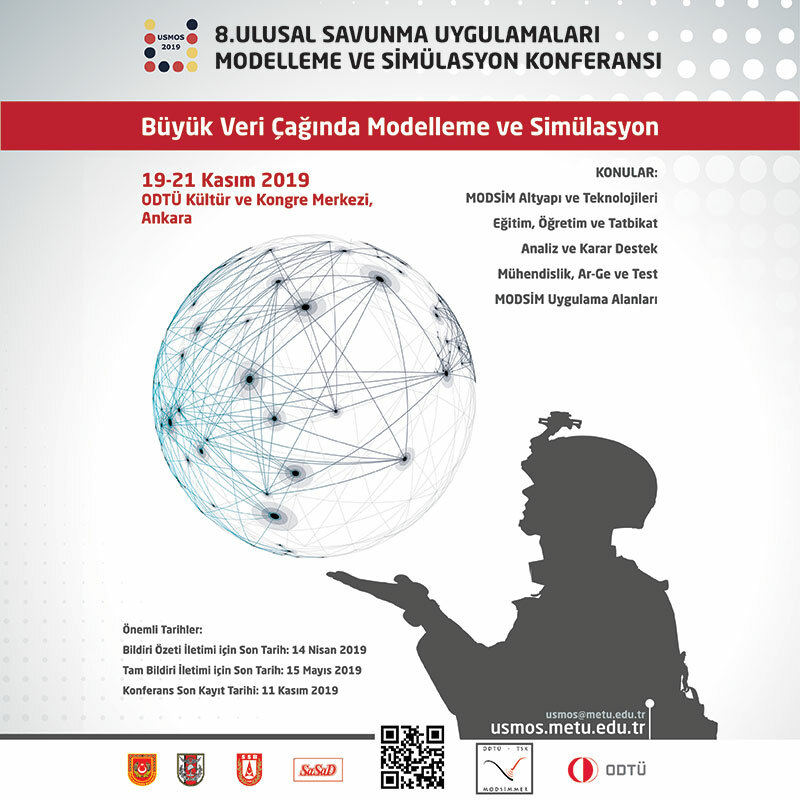 and SSM with the participation of the Undersecretary for Defense Prof. İsmail Demir and the Chairman of Sarsılmaz Mr. Latif Aral Aliş. 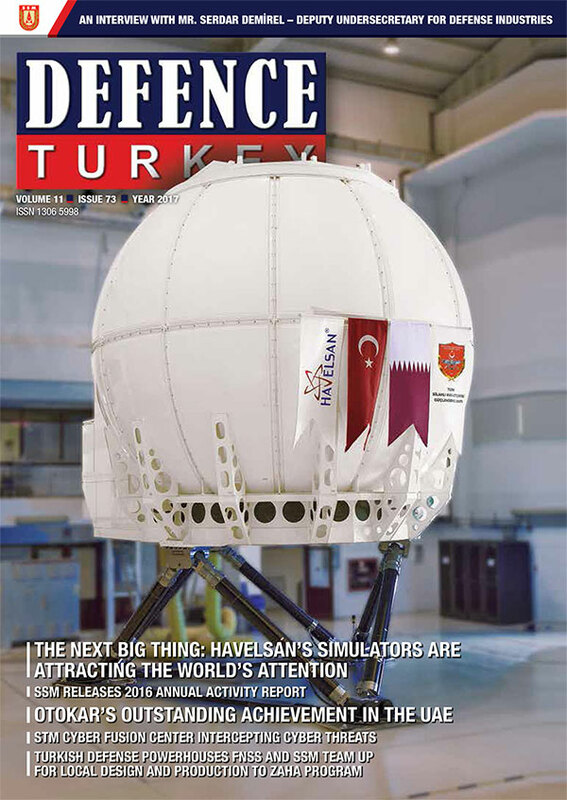 Within the scope of this Contract, Sarsılmaz will be conducting the manufacturing of 10.000 MPT-76 Modern Infantry Rifles to be delivered to the troops of the Land Forces Command, Naval Forces Command and Gendarmerie General Command. All design, development and qualification activities of the MPT-76 were accomplished through national resources and with this latest Contract signed during the mass production period, the number of MPT-76 orders reached 45 thousand. During the previous period, two other contracts were signed with the Mechanical and Chemical Industry Corporation for the mass production of 20.000 MPT-76 Modern Infantry Rifles, and with Kale Kalıp for the production of 15,000 rifles.